The documents listed in this chapter can provide ideas, examples for marketing a DPC practice. 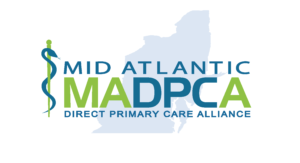 Direct Primary Care practices across the country are creatively marketing in many great ways. These advertising examples may spark some ideas, may be used in their original or edited form but will hopefully help with creativity with marketing DPC. More information is available about Advertising with purchase of The Manual.